3 packets for only 165.60 zł (you save 41.40 zł). The effect of the syrup is additionally enhanced by the addition of vitamin C, dexpanthenol and acacia, which, together with natural mucus components, strongly support regenerative and deacidifying processes. Thanks to the combination of ingredients, the product has an additional oxidizing and toning effect on our body. The antibacterial properties of the syrup can be attributed to a number of peptides, so the extract can also be used for antibiotic therapy - against infections of the gastrointestinal tract caused by Helicobacter pylori. It acts as a natural antibiotic and is more effective than drugs to which the human body often shows resistance. 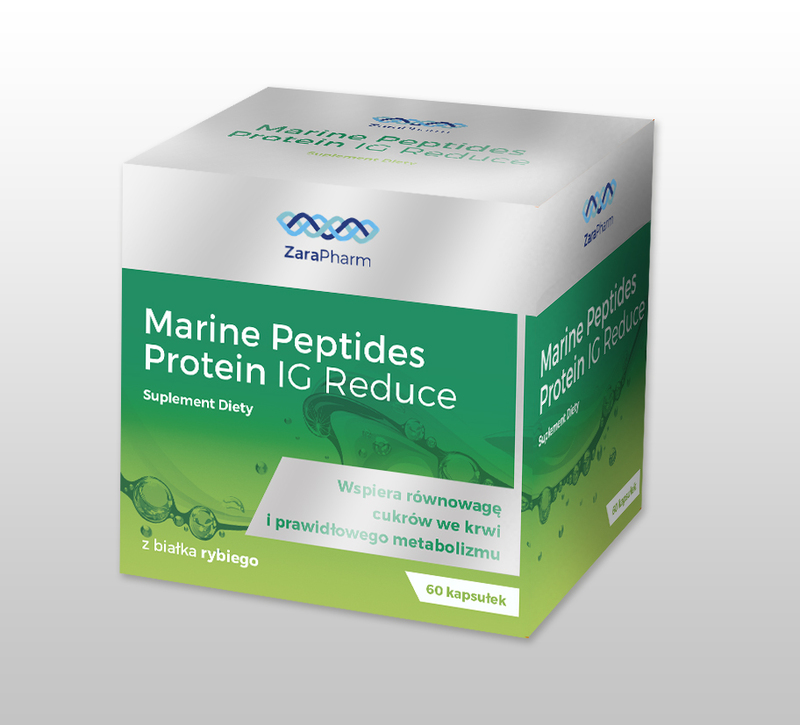 The concentration of copper-containing peptides in the extract is unusual. 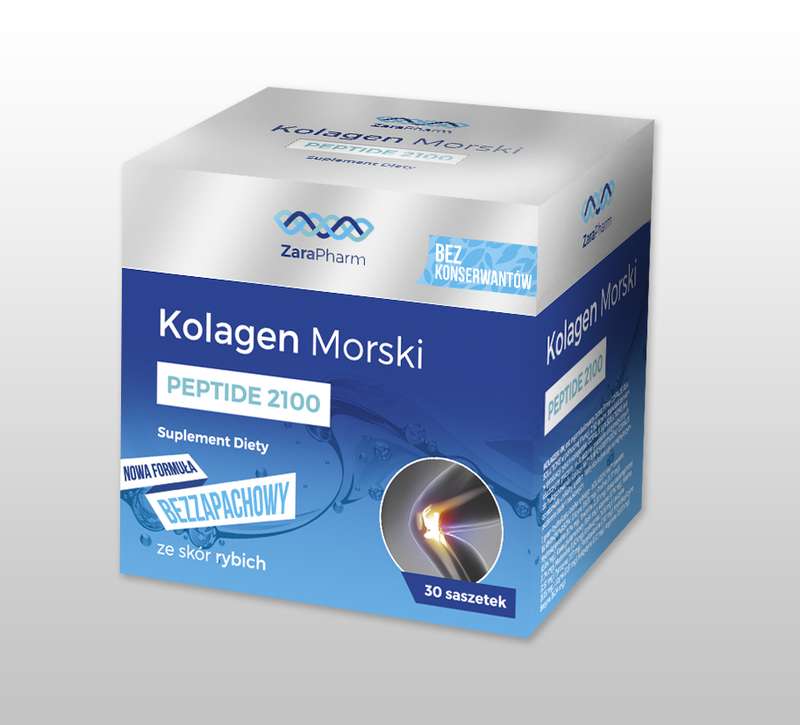 They stimulate the formation of collagen, elastin and repair the tissue and mucous membrane, thanks to which the preparation is perfect for people with dermatological disorders. 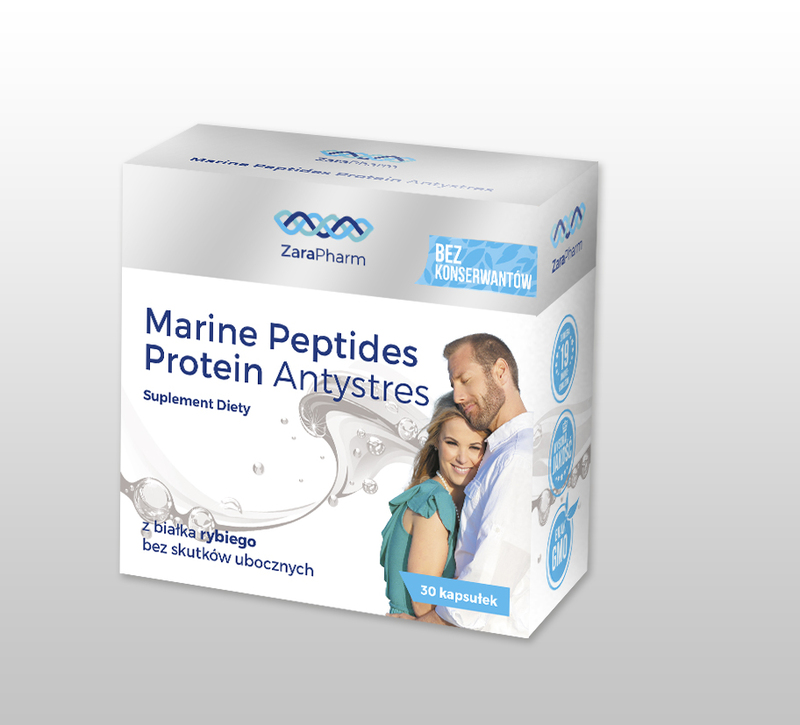 This product offers natural extracts that do not damage the body, inhibit the development of the Helicobacter Pylory bacterial strain and remains safe for both sides - apart from the incredible properties for our body, obtaining mucus from snails does not harm them and is completely safe for them. Slug mucus is extracted using a revolutionary method and meets the expectations of the cosmetic and pharmaceutical industries - from the treatment of stomach and duodenum diseases to the perfect regeneration of the skin. The mucus contains enzymes, peptides, acids, oligosaccharides and soluble proteins that support mucosal regeneration. This ingredient, thanks to the sophisticated sluice extraction from the snail, reduces scars in an instant in aesthetic cosmetics. Thanks to its high quality mucus, this ingredient is a rich source of natural collagen, elastin, glycolic acid, allantoin, vitamins and natural antibiotics, with excellent bioavailability - which means that it has not only a strong repairing effect on the tissue, but also significantly visible to the skin - firming, regenerating and smoothing. This substance has mainly healing properties - it supports healing of wounds, acne lesions and irritations. 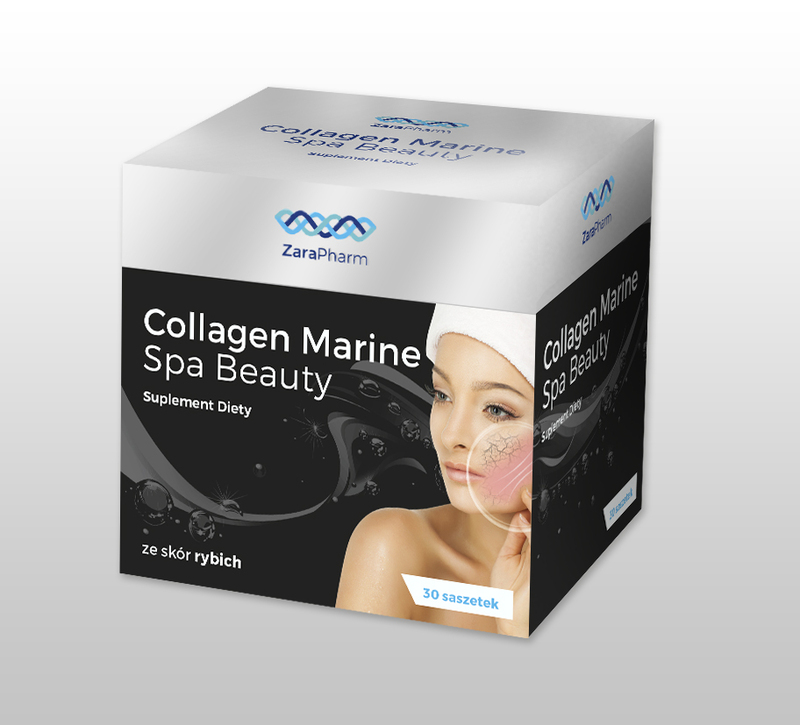 It perfectly firms and smoothes the skin marked by the aging process. Vitamin B5 (pantothenic acid) contained in the product in question also takes part in the regeneration of skin cells and mucous membranes, and participates in the production of antibodies, which are part of the immune system, which strengthens the properties of the food supplement. By supporting the hair pigmentation process, vitamin B5 prevents hair graying. Pantothenic acid takes part in transformations related to energy management in the body, such as the synthesis of fatty acids and oxidation reactions, which is especially important for athletes. This vitamin is very important for our body because of its skin regenerating properties, it is a component of many cells of our body and has a protective effect on the heart. It also participates in the synthesis of cholesterol, steroid hormones (such as cortisol, testosterone, oestradiol, progesterone), neurotransmitters (serotonin, dopamine) and vitamin A and vitamin D.
Acacia gum, also known as gum arabic or senegal gum, is a viscous, air-hardening plant gum, which is produced by higher plants, bacteria and algae. Acacia gum (Arabic) is obtained mainly from Senegalese acacia, which occurs on the west coast of Africa. It is used in medicine because of its anti-inflammatory properties. It is a multi-molecular carbohydrate, which partially decomposes in the large intestine. In pharmacy, acacia gum is used mainly in the production of protective drugs in inflammatory states of mucous membranes and tablets. It is also used because it has the ability to prevent the precipitation of heavy metals. It is also used in cough pastilles, syrups and drops, as it has the ability to soothe irritated mucous membranes. It is also recommended for people suffering from gingivitis, pharyngitis or laryngitis. Acacia gum is a product that allows you to support processes that reduce the absorption of cholesterol from the intestines into the blood, so its consumption is recommended to people who struggle with elevated cholesterol and want to further support their treatment. In addition, its consumption gives a feeling of satiety, which will surely satisfy people who are struggling with overweight. Studies show that gum arabic can also have an effect on strengthening bones and increasing immunity. A supplementation of acacia gum will allow you to forget about the annoying hunger. The advantages of using acacia gum will also prove to be extremely important for people who are struggling with skin problems or burns. It is also used in cosmetics, mainly for the production of essential oils and various types of creams or masks. It is characterized by a softening and moisturizing effect. Certainly, its supplementation will be satisfied with people who are struggling with skin problems. Why should I supplement it? It is a good idea to include it in your daily diet if you are struggling with constipation, diarrhea, abdominal pain, colds or even bleeding. Its properties will also benefit people struggling with skin diseases, because it is an astringent and softening agent. This substance belongs to the so-called prebiotics, i. e. products not digested by our body - but showing a positive effect on the beneficial bacterial flora of the human body (acacia gum is a natural prebiotic). Only ten grams of gum arabic per day is enough to significantly stimulate the development of a beneficial bacterial flora of the gastrointestinal tract. Application: The syrup contains a concentrate of worm extract and is intended for internal administration. Dosage : It is recommended to consume the supplement on an empty stomach - 20 minutes before a meal. The initial dosage is 10ml/2x daily for the first 10 days. Then, after 10 days, the dosage should be reduced to 1x daily. Effects visible already after the first month of regular treatment. The syrup is enriched with a pleasant apple fragrance, so that the supplementation is not only effective, but also pleasant. Storage: Store the product in a dry place, away from direct sunlight at up to 25 degrees Celsius. Keep out of reach of children. 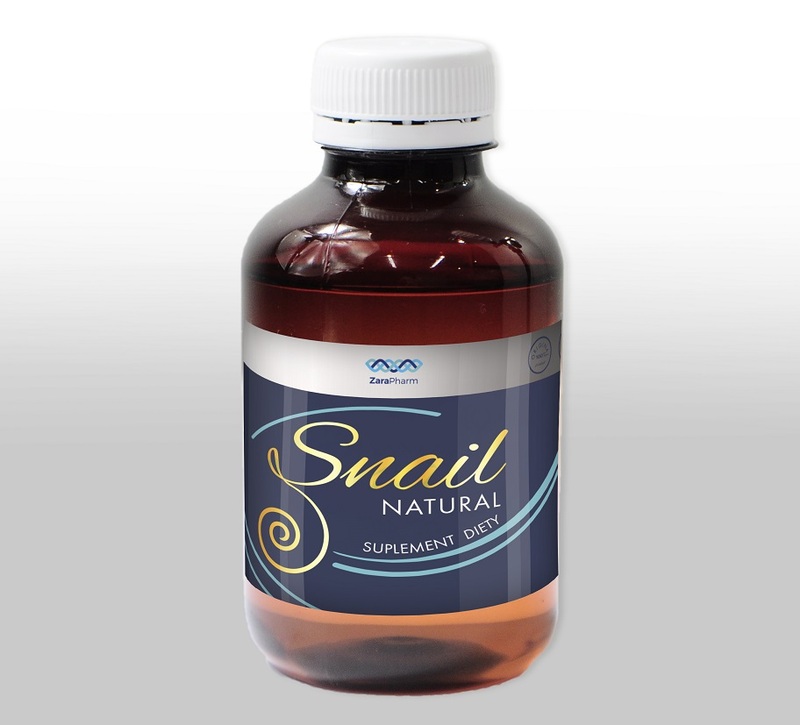 Helix Aspersa Muller mucus 40 mg.